One of my favorite things about PAX Prime this year was getting to explore the Indie MEGABOOTH. I was fortunate enough to discover a lot of interesting upcoming titles there, including Tengami, an adventure game developed by Nyamyam. 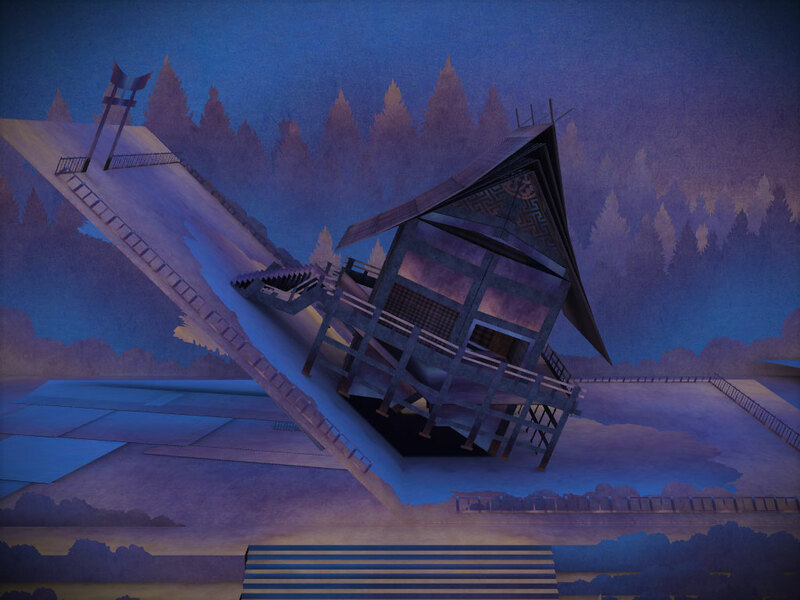 In Tengami, you explore the world of a beautifully crafted pop-up book, with an aesthetic inspired by traditional Japanese art and a setting inspired by Ancient Japanese fairytales. It’s set for release on iOS this fall, and releases are planned for Wii U, Windows, and OS X.
I demoed Tengami on the iPad, although there was a Wii U demo available at the booth. The first thing that struck me about the game was how appropriate the touch controls seemed. I used my fingers to turn the pages of the in-game pop-up book and to interact with objects on each page, sometimes by pulling tabs and lifting flaps (just like in a real pop-up book) and sometimes simply by tapping objects. In other portions of the demo, I led the protagonist through the levels by tapping on the spot I wanted him to walk to. Although the game could certainly be played with a mouse or a stylus, this was one of the first games I’ve played on a mobile device where I felt the touch controls actually seemed like the most natural option. It was really enjoyable to slowly turn pages with my finger as if I was flipping through a real book. The demo started with some preliminary page-turning, showing off the game’s lovely pop-up book pages, then moved into its main portion, which involved slowly leading the protagonist through the serene and mysterious atmosphere. He moves very slowly, but this is consistent with the very zen-like feel of the game, and gives the player the opportunity to appreciate the scenery. As I moved along, I encountered puzzles I had to solve in order to progress. One of the puzzles in the demo involved ringing four chimes in the correct order to distract a wolf which was blocking my path. In another puzzle I had to locate the missing half of a seal to open a door and advance. 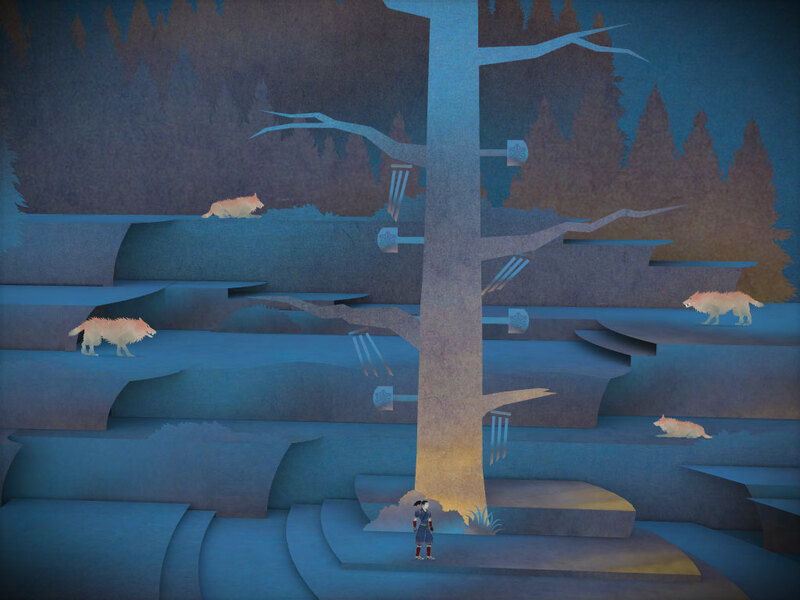 All through each of these puzzle sections, Tengami maintained its pace and serenity. The music and the sound effects complement the visuals well, and they help to create the game’s unique atmosphere. 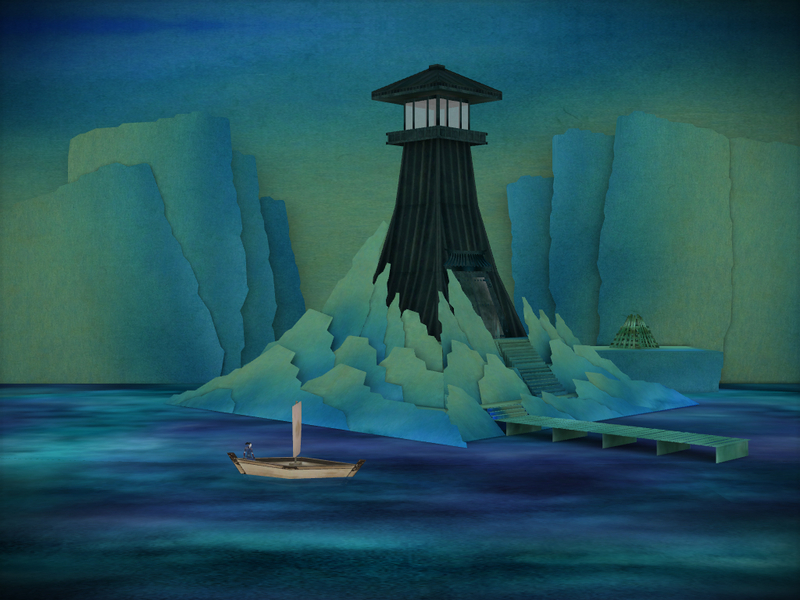 On top of that, the small pieces of text Tengami presents as narrative create an intriguing sense of mystery. Overall, I was impressed with Tengami, and I’m excited to check out the full version of the game when it hits iOS devices later this year. It’s refreshing to see not only unique and artistic visuals, but an interesting utilization of touch controls. With most games I’ve played on my phone or my tablet, I feel that the touch controls are there out of necessity for controls, and could be easily be replaced by buttons or a joystick. With Tengami, however, I wouldn’t want to play it any other way. If you’re interested in Tengami, be sure to check out the trailer, and watch for its on iOS later this year!